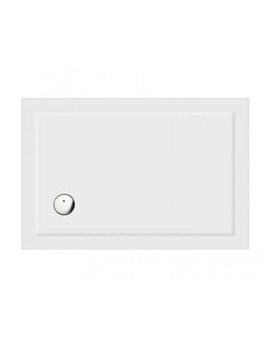 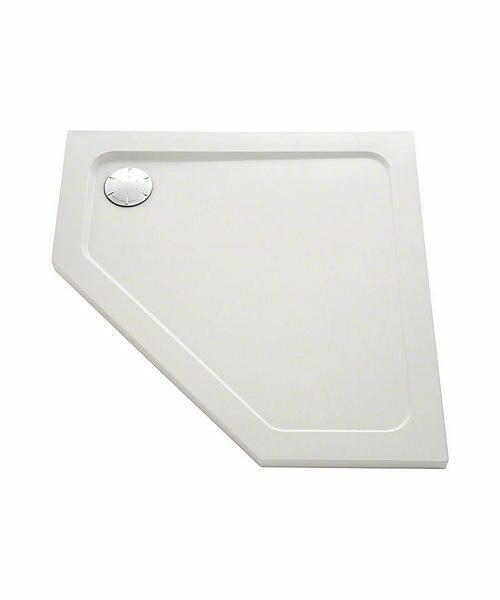 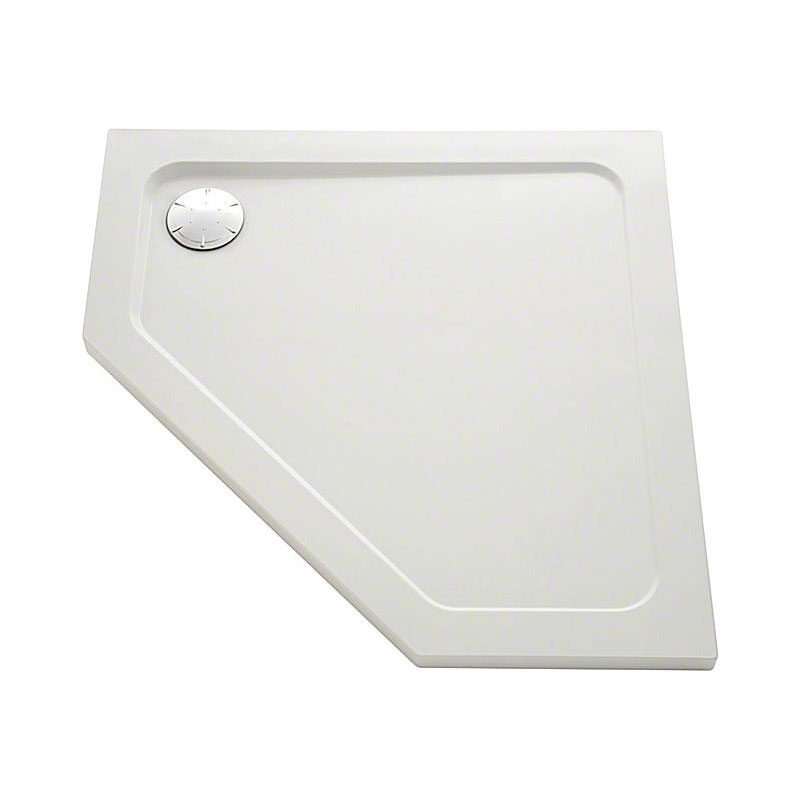 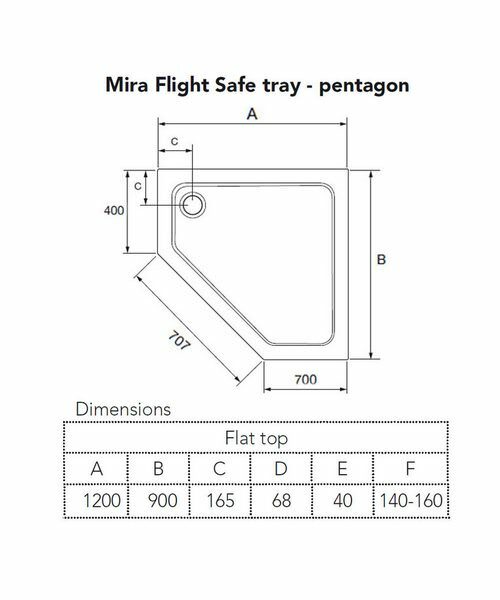 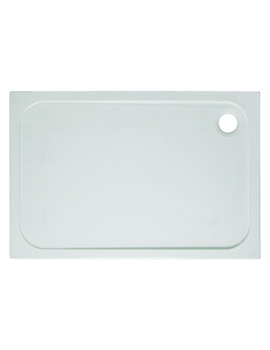 Mira Flight Safe 1200 x 900mm Right Handed Pentagon Shower Tray. 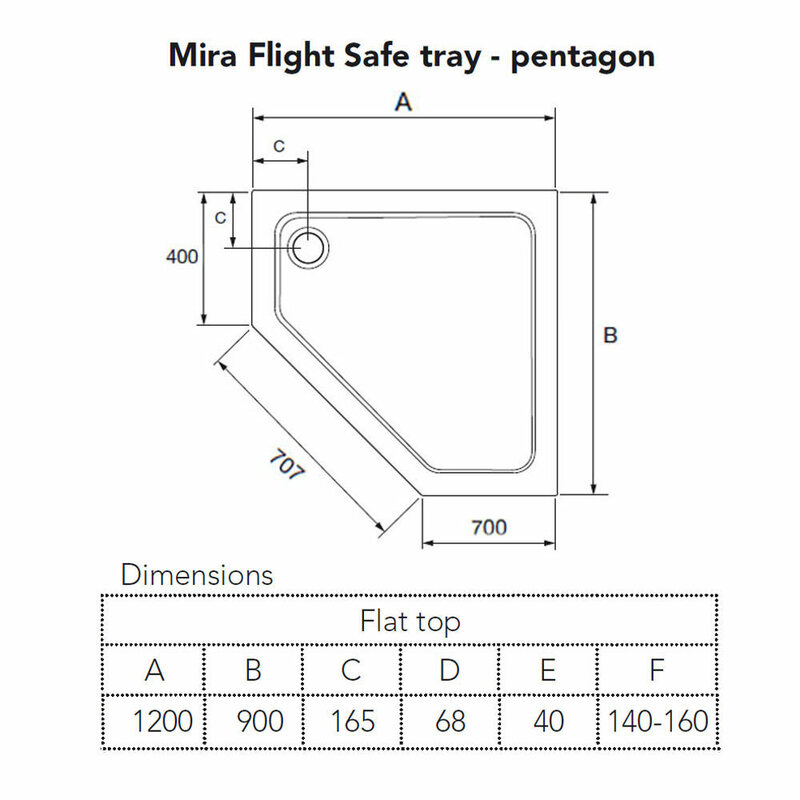 Riser kit allows you to convert a Mira Flight tray to a riser tray providing the flexibility of installation on a solid floor. 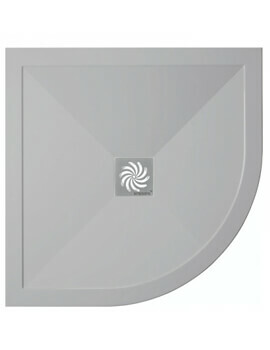 Each kit contains easy to install removable panels, simple clip-on fixings and robust adjustable push-fit riser legs. 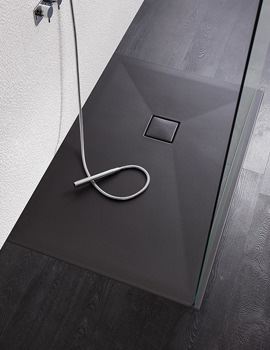 Installation details provided, please Download PDF from the technical diagram.